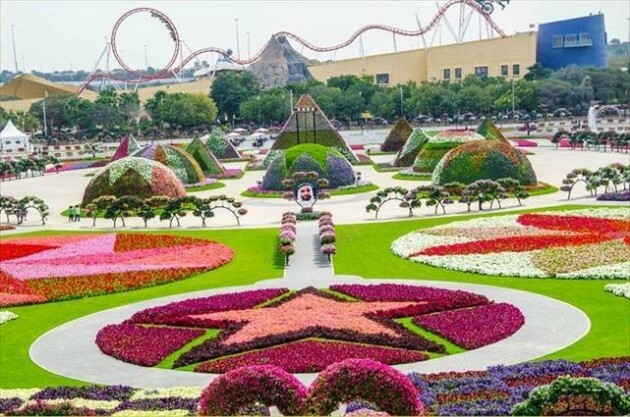 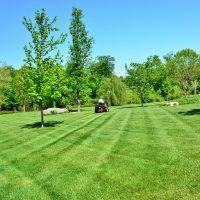 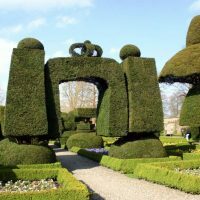 This giant garden is the largest garden in whole world with the most impressive landscaping that will get you out of breath. 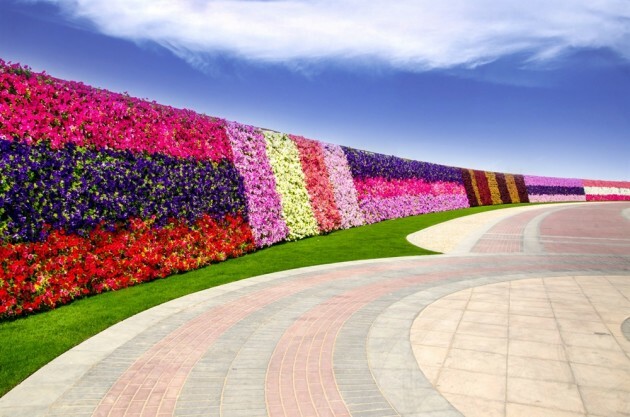 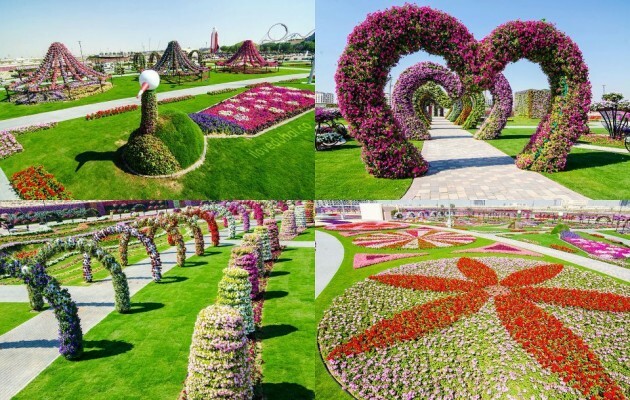 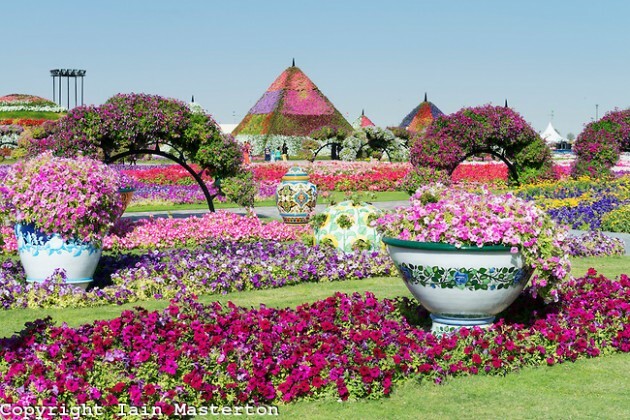 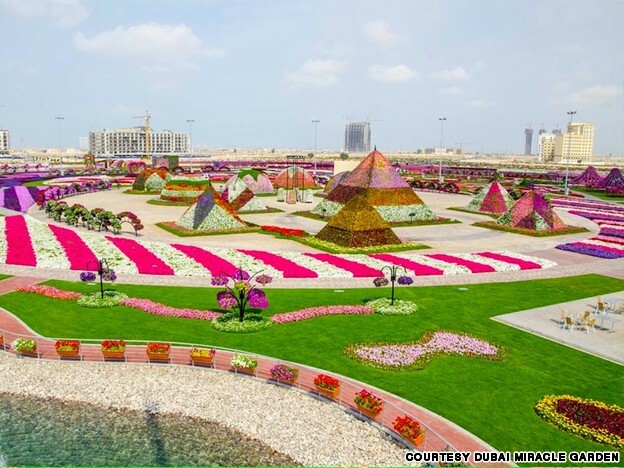 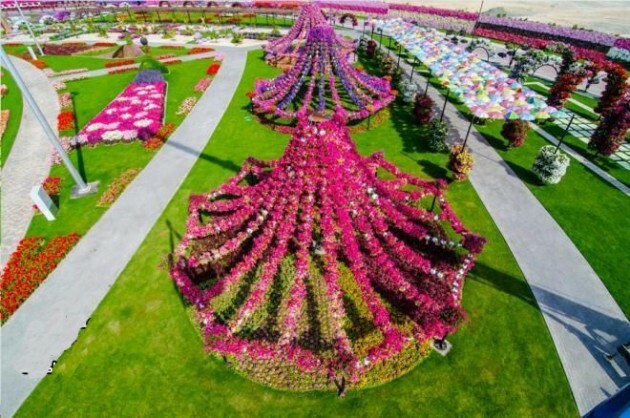 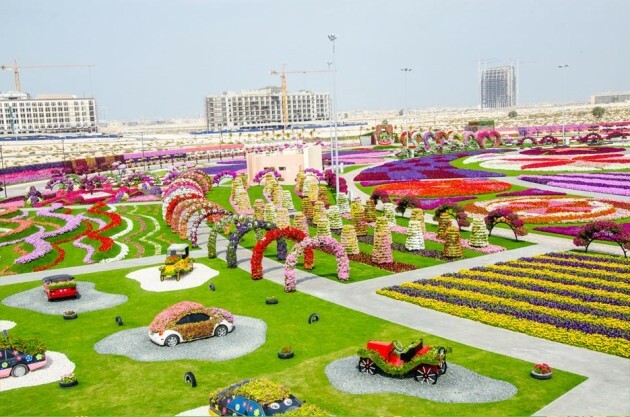 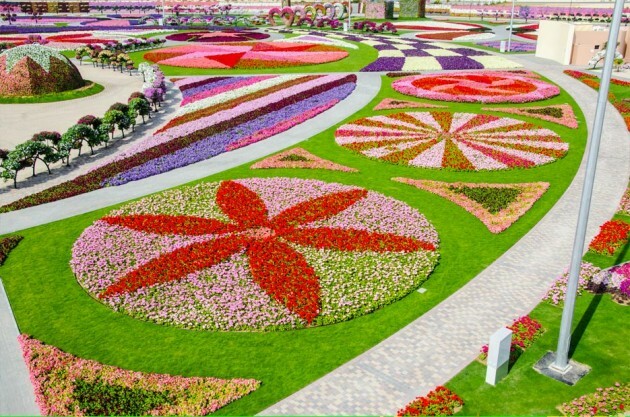 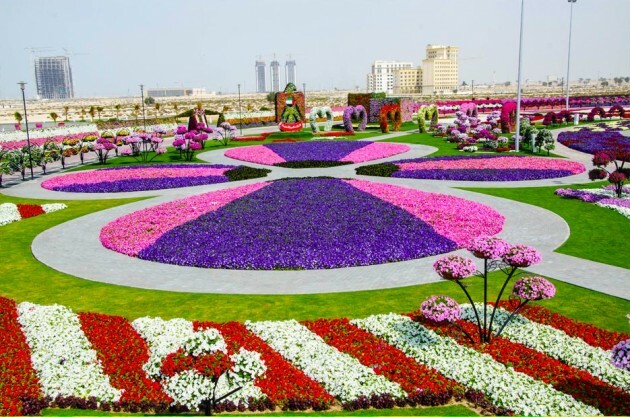 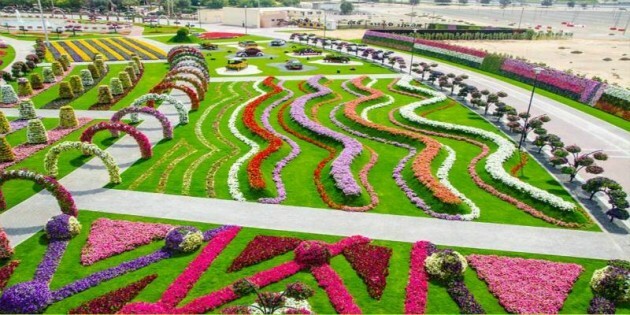 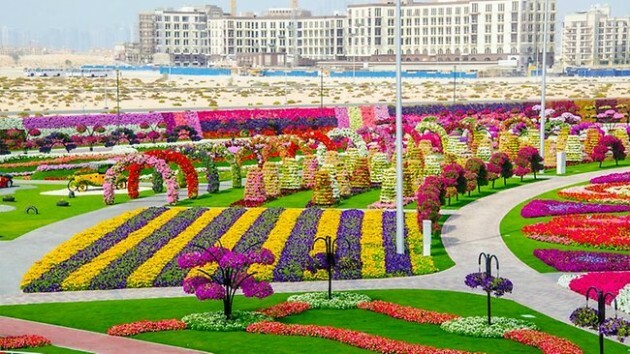 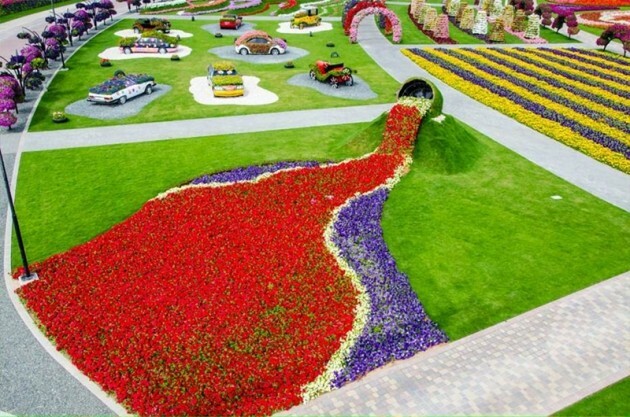 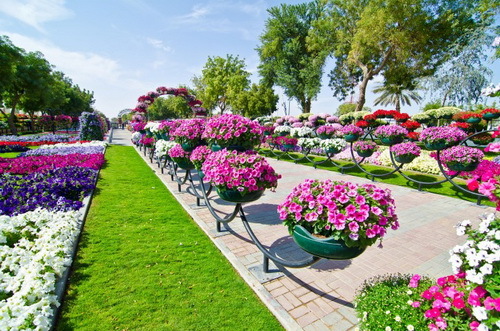 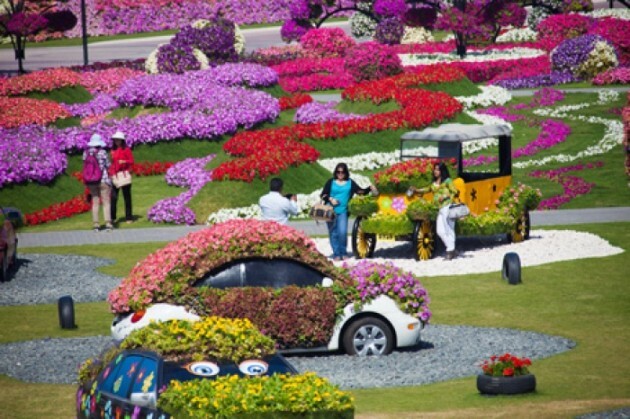 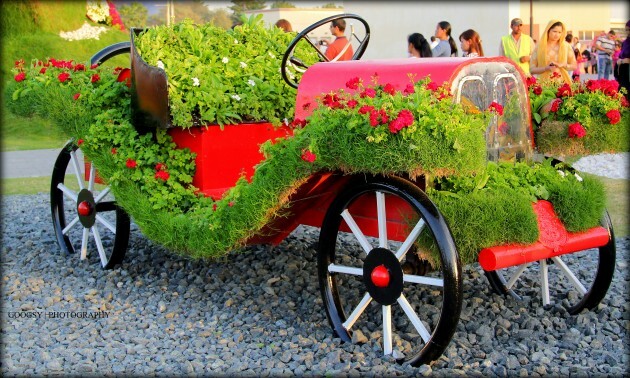 Here are planted over 45 millions flowers in many stunning and creative arrangements. 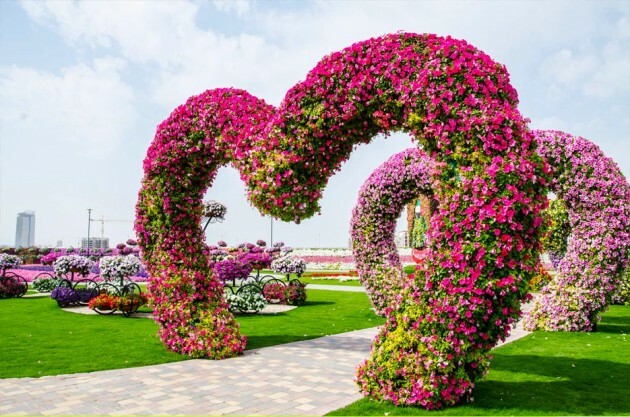 It have a riot of colors as far as the eye can see in many different tiers and levels, and there are even arches shaped like hearts that mark out romantic passageways to walk through. 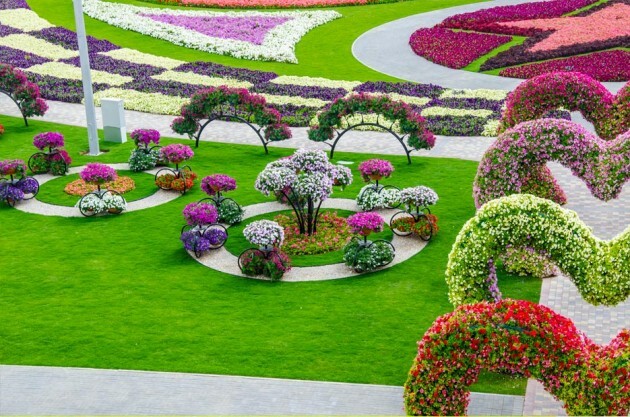 In this masterpiece you can see here from ordinary flowers to some exotic kinds more often found in the jungles of Asia and South America. 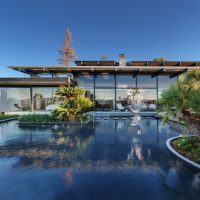 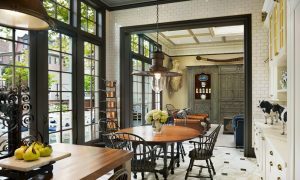 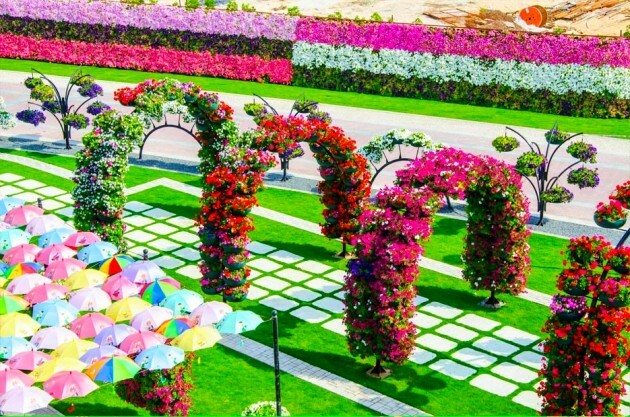 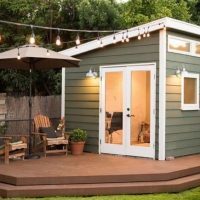 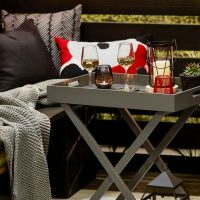 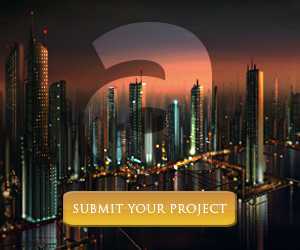 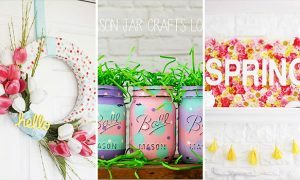 Each area has special vertical and horizontal landscaping designs from arc-shaped walkways, pathway covered with colorful mini-umbrellas for shade, outdoor water pools, flower-decked vintage cars and other amazing designs. 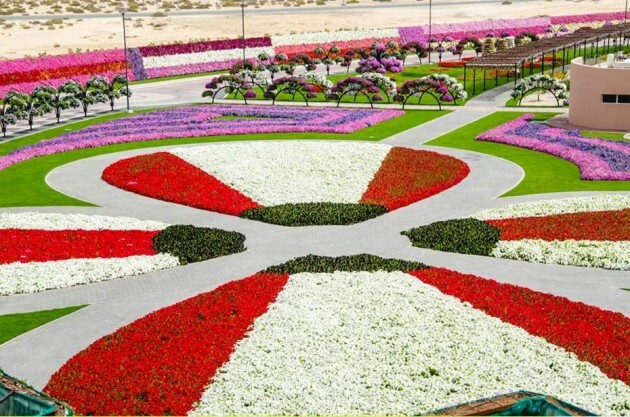 Growing a garden in the desert is not easy at all, but the team of botanists, gardeners and environmentalists from the whole world showed us the opposite.They made such a progressive garden in the big desert.There are so many attractions and facilities including open parking, VIP parking, sitting areas, prayer room, toilet blocks, ablution facility,commercial kiosk, carts for handicapped visitors, security room, first aid room, retails and and all other related services. 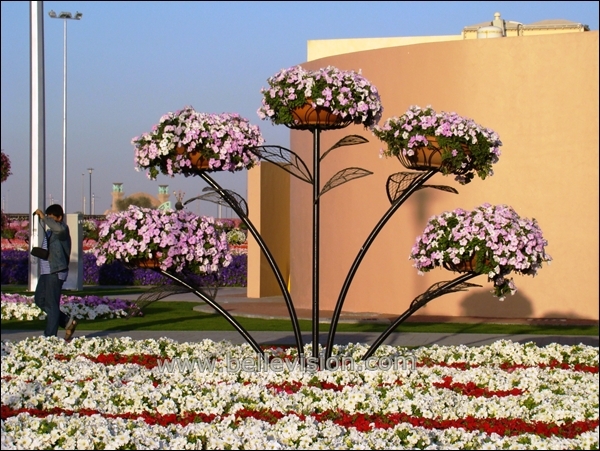 The garden has installed an eco-friendly irrigation system, to deliver moisture most efficiently.